Summary (from the inside flap of the book): Sixteen-year-old Jace Witherspoon arrives at the door of his estranged brother Christian, with a re-landscaped face (courtesy of his father), $3.84, and a secret. He tries to move on, going for new friends, a new school, and a new job, but all his changes cant' make him forget what he left behind. His mother is still trapped with his dad. And his ex-girlfriend is keeping his secret--for now. Turns out there are some things you can't just walk away from. Review: I remember reading such good reviews of this book over the past 6 months or so and putting it on my LONG TBR list. Then I forgot about it until a few days ago when it just kind of popped off the shelves at me. Boy am I glad I read it. I gave it a 4, but for high school students I'd give it a 4.5 or a 5 because it deals with such difficult issues so well. Update: I've been thinking a lot about this book since I wrote the review, so have upped my rating to a 4.5! Jace and Christian, about 6 years apart in age, have both dealt with their father's abuse. That is an issue covered in so many YA books, but this one is different. Both boys get out. However, getting away from one's abuser physically is one thing, getting away from the emotionally is quite another. This book does a wonderful job of showing what it's like to be abused by a parent, to grapple with the emotion of that, to watch a parent be abused and stay (the scenes with the mother are just so sad and real! ), and to try to move on. One of the strong points of this book is that it isn't just about abuse, it is also about friendship, family, education, the power to control one's own life, and the power of a support system. But the thing I think the author did the best is showing how abuse affects people differently. Christian and Jace both suffered equally at the hands of their father, but they dealt with it differently and it affected them differently (I don't want to say and give away too much): abuse creates strength, weakness, fear, paranoia, anger, and so much more in its victims. The mother is also an interesting character, mostly because we learn about her from flashbacks and how the brothers feel about her, she is a shadow character, mirroring her existence in an abusive relationship. The author did a wonderful job showing how difficult it is for an abused spouse to admit what's going on to make it stop, and to get away from it. 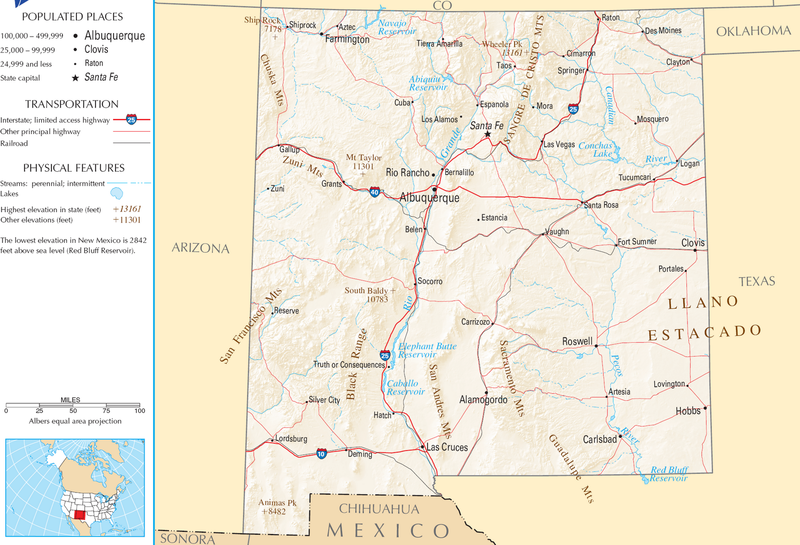 Albuequerque is a place I keep meaning to visit, actually all of New Mexico seems interesting: mountains, deserts, artist colonies, Native American history, etc. 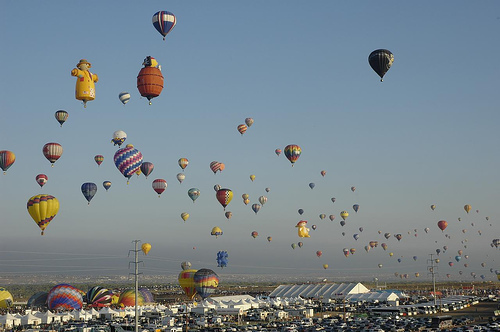 I would love to attend the Hot Air Balloon Festival that takes place every year (it has a moment in the book, which is cool). 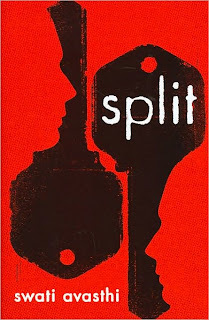 It didn't really matter that this book was set in NM really, just that it was far away from the boys' home in Chicago. Click to see my updated Google Map. I loved this book and plan to use it this coming school year as a selection for a teen book club I run. I think that it brings to light some serious issues that the girls will want to talk about. I actually added this book to my library to-be-checked-out list because of this review. It sounds very interesting and I appreciate an author willing to tackle difficult issues like this. Thanks! hi!! new follower from the YA book blog directory! love the blog and i'm excited to read more!! this looks like an interesting read. ill have to check it out! 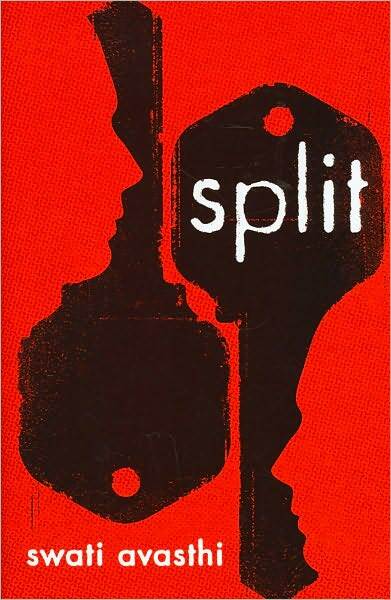 Split was one of my favorite books last year. It was just so well written. This sounds like it takes a different approach to tell the story of abuse at the hands of a parent. I'm glad it tackles the emotional effect, because most books tell the physical story and leave it at that. I will have to look for this one. This sounds great thanks for linking it to the PoC challenge and making me aware of it! Definitely sounds like a book I will enjoy. Great review!